If you have any questions regarding your jury service, please contact the Court at 740-702-3032, Monday thru Friday between 8:00 a.m. and 4:00 p.m. You may also e-mail the Court at rccreporter1@horizonview.net or rccreporter2@horizonview.net. If mailing any documents, please send them to the Courtroom to which you are assigned, Ross County Court House, 2 North Paint Street, Chillicothe, Ohio 45601. 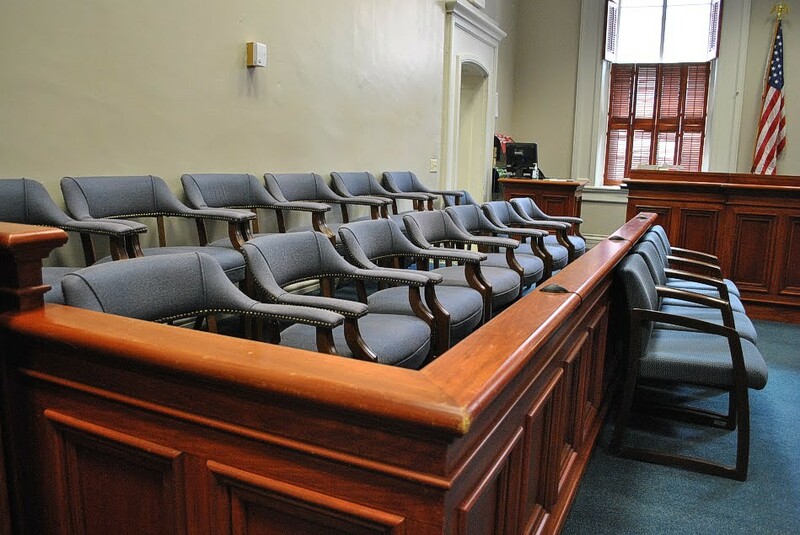 If you have any questions regarding your jury service, please contact the Court at 740-702-3038, Monday thru Friday between 8:00 a.m. and 4:00 p.m. You may also e-mail the Court at juliepayne@rosscountyohio.gov or tammyspeirs@rosscountyohio.gov. If mailing any documents, please send to the Courtroom to which you are assigned, Ross County Court House, 2 North Paint Street, Chillicothe, Ohio 45601.